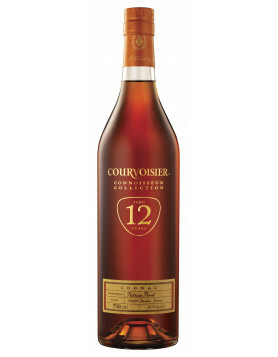 Courvoisier is one of the top 4 cognac houses, and now released a limited edition for the Chinese New Year: L’Essence de Courvoisier du Dragon. The Essence de Courvoisier is an existing product by the Jarnac house, one would say, “just the dragon” is a new element. Courvoisier releases 500 bottles of the dragon bottle around the world. 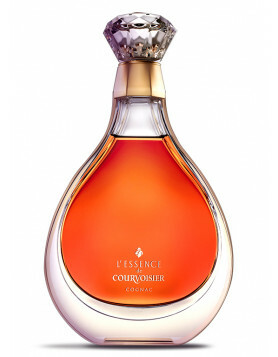 The original bottle of L’Essence de Courvoisier was released in 2009. The content in the decanter: A blend of 100 different eaux-de-vie from Grande Champagne and Borderies. The decanter is from famous artisan Baccarat, the dragon hand engraved – in gold. By the way, here is an update! 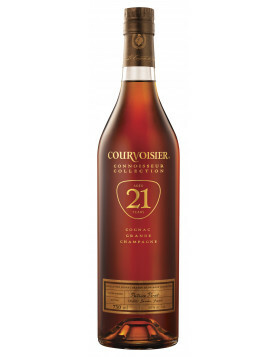 We just found out: It’s not the first time Courvoisier launched such a bottle, if it’s not a fake. 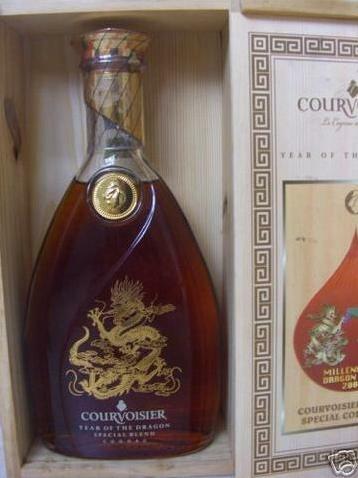 Back in 2000, the cognac house produced a whole blend just for the new year, called Courvoisier, Year of the Dragon, Special Blend. The fact that the 2000′ bottle was a specific blend, in other words, made for the new year – makes this item quite interesting. 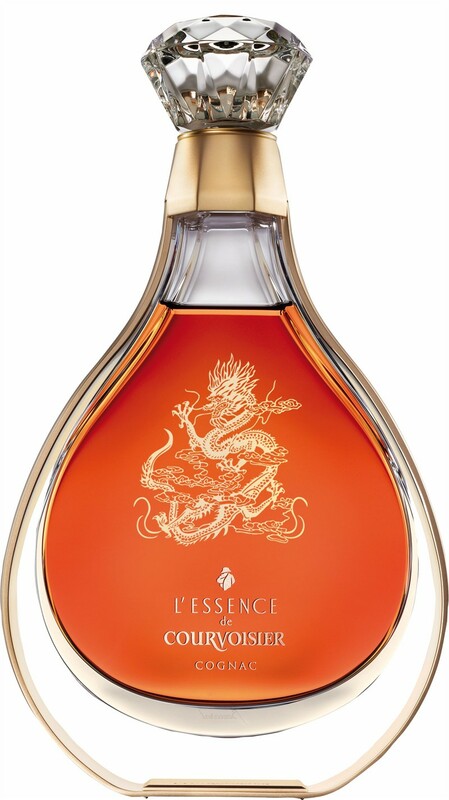 The L’Essence de Courvoisier du Dragon bottle is the same blend as Essence, “just” with a golden dragon on the bottle. “I am very enjoyed to introduce Dragon which is the result of a very interesting blend between the depth of the Champagnes origin and the spicy and smooth Borderies. I created this blend for the subtle appreciation of the Singapore and Far East consumers. Dragon is powerful neat, and keeps all its attributes after dilution with ice and water. I hope its discovery will be a great moment for you – Jean-Marc Olivier “.